Have you dreamed of mingling with post production industry professionals, attending an educational conference in a different state, or viewing a panel of people you look up to – but didn’t have the means to make it happen on your own? That’s why we created the Professional Development Accessibility Program: to give you the access you can’t afford right now because you belong in post production. You might live paycheck to paycheck on an entry-level PA job, but you belong on industry panels. You might have thousands in student loans from film school, but you belong alongside a mentor. You might not have a support system at home right now, but you belong in the city you’ve dreamed about. 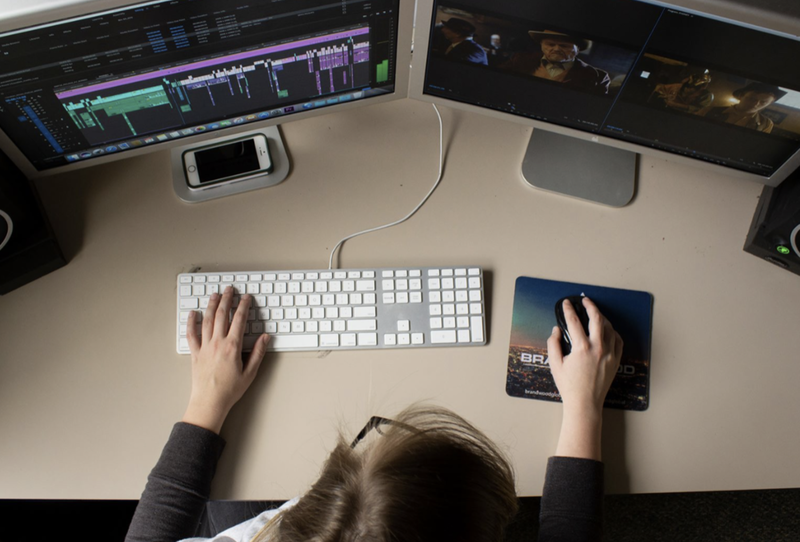 No matter your financial and geographic situation, you belong in post production and a financially stable and rewarding career is what you deserve. 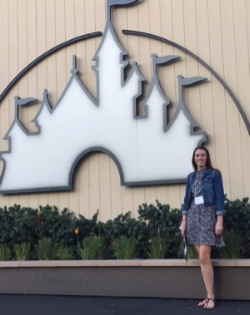 EditFest 2017 recipient hillary lewis on the disney lot in Burbank, california. PDAP provides free access to events, including registration, airfare, accommodations, and on-the-ground industry connections as needed for applicants who make less than the median income in their city of residence and are selected by our committee. In LA, the median income is $54,000. In NY, it’s $58,000. In Chicago, $53,000. Much higher than most emerging talent earn. BCPC is full of people just like you, who have been in your shoes or are in your shoes right now. We all know that access to opportunity – educational workshops in far away places, trade shows in expensive tourist cities, or film festivals where your movie is premiering – is often the difference between being successful and not. BCPC leadership is full of people who have overcome adversity the hard way, taken on massive debt for career, or missed major job opportunities altogether. We’ve also received the kindness of strangers, the love of a community, and the support of our peers. We know what it takes to break through barriers, and we’re trying to make it just a little bit easier. We know that when the door is opened for us, the potential outcomes are limitless. You’re talented and ambitious, and you just need a little help. Nobody makes it in this industry alone. We know that when we show you that you belong, you will believe it. And you’ll help others rise up too. We offer our help to you with no strings attached. We use almost all of our revenue on this program. If you have financial need, we want to hear from you. Because you belong and BCPC will help you get there. 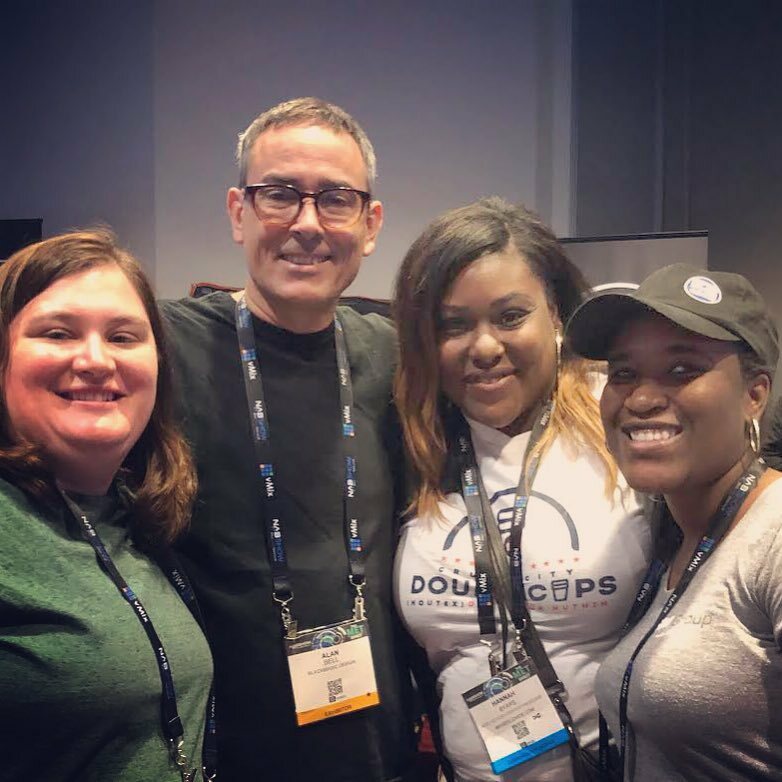 Since Fall 2016, we've sent lower income post people from Texas, Pennsylvania, California, New York, and Indiana to events like NAB Show, EditFest LA, Sight, Sound and Story, and SMPTE Tech Conference. This could be the turning point in your career. Apply Now via our form. 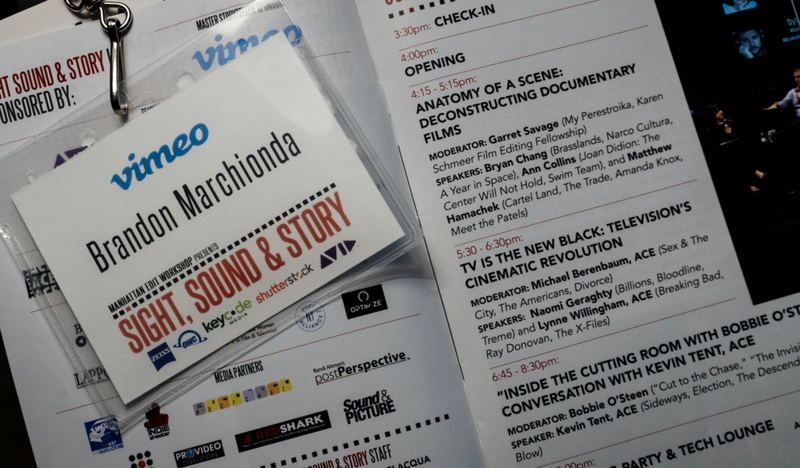 Accepting applications to attend Sight, Sound and Story in New York starting through April 29th. EditFest LA applications will open starting June 10th. You can always submit an application for anything you like, whether it’s listed here or not. Been nominated for an award but can’t afford to attend the ceremony? Asked to present a paper at a conference but travel is too expensive? Film in competition at a major festival but getting there is impossible? Ask us! We need at least 6 weeks notice for travel, and at least 2 for non-travel. The Professional Development Accessibility Program helps to create a bridge between the post production industry and the diverse membership of the Blue Collar Post Collective, breaking down the financial barriers that prevent people from taking their careers to the next level. 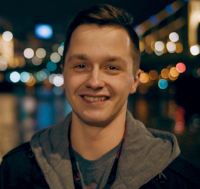 Bringing new faces to major events helps remind the wider industry that all professionals, including low income earners, have voices that are of equal value and importance to the post community. One of the hardest parts about making the transition from early to mid-career is being in a position to say “yes” when an opportunity comes along. Sometimes the only difference between someone who succeeds and someone who doesn't is financial and geographical positioning, and these artificial barriers can keep some of the most talented people from ascending and contributing to our industry. Apply Now via our form. 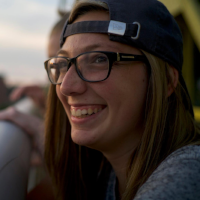 Katie Hinsen, co-founder and former co-president, came up with the program after a member, who was an intern at a major New York post house, had a technical paper accepted to a major conference but was unable to attend because of its inherent costs. With travel, accommodation and conference passes, many people who don't have the support of their employer, aren't seen as "decision makers" or don't have the money to spend, are excluded from opportunities that could be incredibly valuable to them. 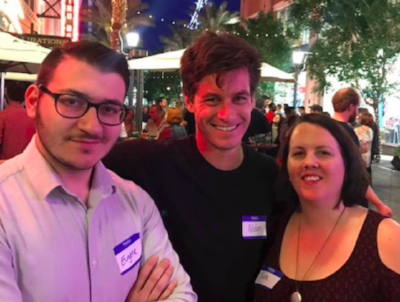 NAB Show 2017 recipients at a BCPC Meet-up at the linq. "For the young man who wasn't able to present his paper, he might have missed out on a huge break in his career. Furthermore, the conference attendees missed out on seeing more of the true diversity that exists in our industry. I was so upset that this happened, I vowed to find a way to make sure it never happens again, so I started the PDAP program." BCPC raises funds by "passing the hat around" the community throughout the year. We also have "friends and family" of the BCPC throughout our industry's vendors. These are companies who share our core values and want to support us with donations. Everything we do, we try to do for free or for very little so that we can commit almost every cent we get to providing as many opportunities as possible to those who need them the most. Too often, representation of our profession at major events is limited to those who are seen as being in positions of influence, those who are considered more "valuable". That tends to tip the demographics of attendees older, and toward management and senior level. When we look across the show floor we don't feel like there's a true representation of our industry there becausewe see far too few Assistants, PAs, Machine Room, Sound Editors and VFX Artists. 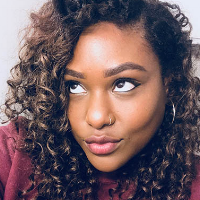 "I hope that this program will grow and inspire other organizations, workplaces and even the event organizers themselves to be more inclusive and consider the value of attendance to a wider range of people. I hope that it empowers more people to even consider that they could attend a major industry event, and to submit papers or volunteer to speak on a panel. 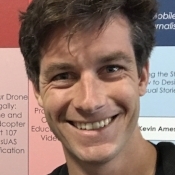 By putting it out there that the barrier of cost can be overcome by the support of the community, I hope that major industry events are perceived as something that can and should be for everyone who contributes to the work we do." Platinum and Gold sponsors of BCPC become sole sponsors of individuals attending industry events. Silver sponsors of BCPC become contributing sponsors of individuals attending industry events. Applicants must be currently residing in the United States. Applicants must be working full-time in the field of film and/or television post production. Freelancers and interns will be accepted, but their primary income must be from within the industry. While some post production professionals are also required to work in production, the majority of the applicant’s work must be in post production. Applicants can not be current students. Applicants must earn an annual income of equal to or less than the median income of their city of residence. Proof of income will be requested of shortlisted applicants, who will be asked to submit a letter from their current or most recent employer stating pay rate and hours; and a copy of their most recent tax return. The location of the applicant (within the USA) will not be a discriminating factor in his/her eligibility for the program. However, budgetary restrictions may be a negative factor if significant travel is required. This will be determined by the committee, in consultation with the Treasurer and the Board, on a case-by-case basis. PDAP Rules and Bylaws also available via PDF. 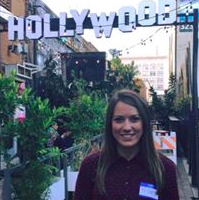 Read Kelsey Myers’ recap of the event and other PDAP enrichment in LA on Creative COW. Read Brandon Marchionda's recap of the event and other PDAP enrichment in NYC on Creative COW. 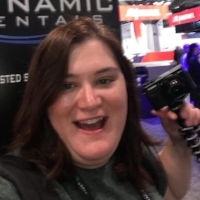 Read Hannah Byars' 2018 NAB Show recap on CreativeCOW.net. 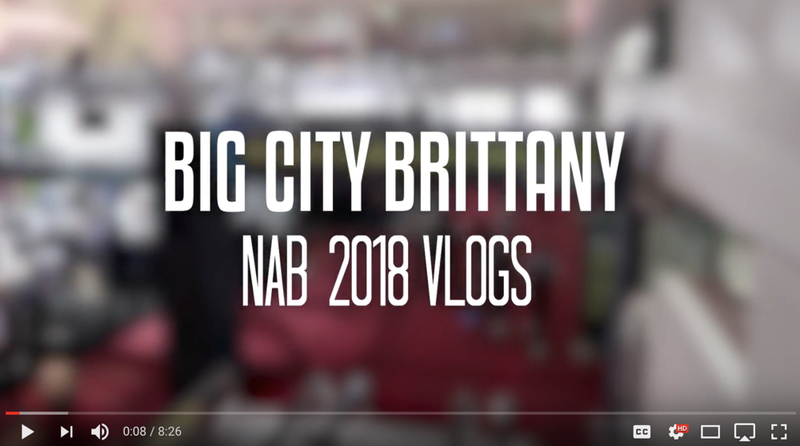 Watch Brittany Joyner's NAB vlogs on her YouTube channel. 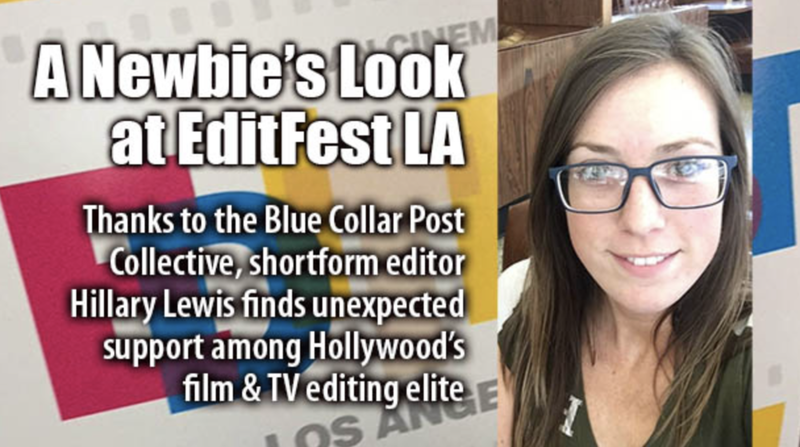 Read Hillary Lewis' EditFest LA recap on CreativeCOW.net. Read Nolan Jennings' NAB 2017 recap on Post Perspective. All eligible and complete submissions will be reviewed by the PDAP Committee. If you have any questions or would like more information, please contact the BCPC.